You can now download iOS 12 final IPSW links and install on iPhone X, 8, 7, Plus, 6s, 6, SE, 5s, iPad mini 2 and over, and iPod touch 6th-generation. iOS 12 is Apple’s latest major update for iPhone, iPad and iPod touch devices, brining in a number of new features to one of the world’s most popular mobile platform. For a full list of features on what’s new in iOS 12, you can check out our separate detailed post on it here: iOS 12 Features, Release Date And More Announced, Here’s Everything You Need To Know. The following guide will help you download and install iOS 12 final version on your compatible iPhone, iPad or iPod touch device the right way. To find out whether your device is compatible with iOS 12 or not, you can check out the details in our iOS 12 compatibility list post here. 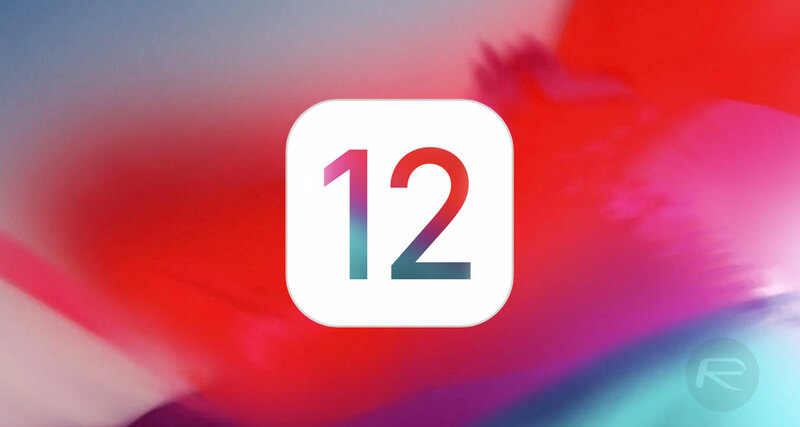 Before going ahead with installing iOS 12 final on your device, it is highly recommended that you make a complete full backup of your device, either using iTunes or to iCloud, before installing iOS 12 on it. Step 1: Head into Settings > General > Software Update section on your iPhone or iPad. Step 2: Wait for OTA update of iOS 12 to show up. Step 3: Once the update pops up on the screen, tap on Download and Install to begin installing it. While the aforementioned OTA update method of installing iOS 12 is easy, we recommend doing a complete clean install instead of major releases such as iOS 12 on your devices to avoid any potential issues that may pop up because of upgrading from older version of the software. It’s for this reason we recommend doing a clean install. Again, make sure everything is backed up before you go ahead with clean installing iOS 12 your device. If you are not sure on how to perform an iTunes or iCloud backup, check out instructions for both here. For clean installing iOS 12, you will need to get hold of IPSW file of the final version for your specific device, which you can do so from below. Once the IPSW file is downloaded, simply restore (not update) to it using the latest version of iTunes on a Mac or Windows PC. You can find full guide on clean installing iOS 12 here: How To Clean Install iOS 12 Final [Guide]. I hope they fix Safari. Since the 11.3 update, Safari has been behaving kind of flaky.